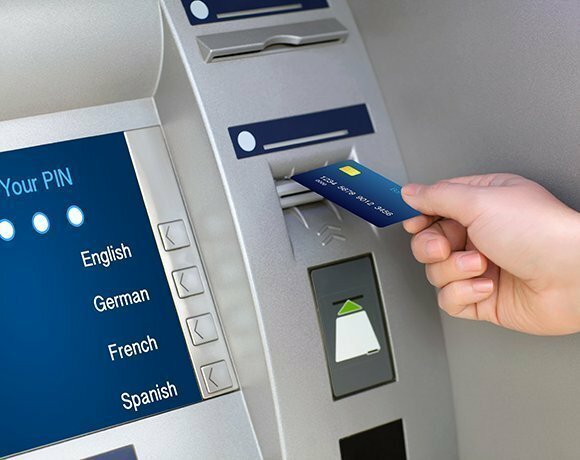 Research has revealed that 89% of European banks still run ATMs on XP despite Microsoft removing support for the software today. Most banks are content that they are secure, but are they missing an opportunity to bring ATMs, which have changed little over the years, into the digital age? Like legacy IT systems at banks, ATMs work, so the banks may feel: "why change them?" However, the end of XP could be an opportunity for the banks' IT departments to gain boardroom support for an ATM overhaul. A report from Retail Banking Research found that only 1% of banks had moved to Windows 7, while 4% still use Windows NT/2000, 4% use IBM OS/2 and 3% use other systems. Most ATMs use Windows XP Professional for Embedded Systems. Support for this ended today (8 April). A small number use embedded XP, for which support has been extended. Big financial services firms, with significant IT resources, will probably be able to extend support with Microsoft or use internal IT resources to continue to meet security standards. ATMs use only a small part of XP and banks have their own layers of security on top, which is why there has not been a huge migration to newer operating systems. But there are advantages to upgrading the ATM operating system. Cumberland Building Society, which has 160,000 customers including about 50,000 current account holders, is using the end of XP support to move to Windows 7. It sees this as a potential opportunity to introduce contactless capability to its debit cards and launch mobile banking later this year, with software and support from financial services software supplier NCR. Richardson said the company had to modernise its IT to attract customers that demand services such as contactless payments and mobile banking. “The benefits of the move to Windows 7 will outweigh the costs," he said. "We are growing all the time and have to provide modern services."